ESPN reports that the Knicks actually tried but were not successful in a trade for Carmelo Anthony with the Cavaliers. 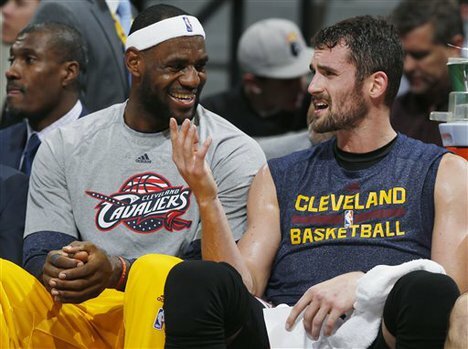 Rumors started that the Cavaliers would be interested in trading Kevin Love for Anthony but that is not the case. Knick were planning to waive Anthony’s no-trade clause. The trade deadline is February 23rd. Kyrie Irving Wants To Be A….